If you're headed out by your local Toys R"Us today, don't forget about the Crayola Crayon Promotion. 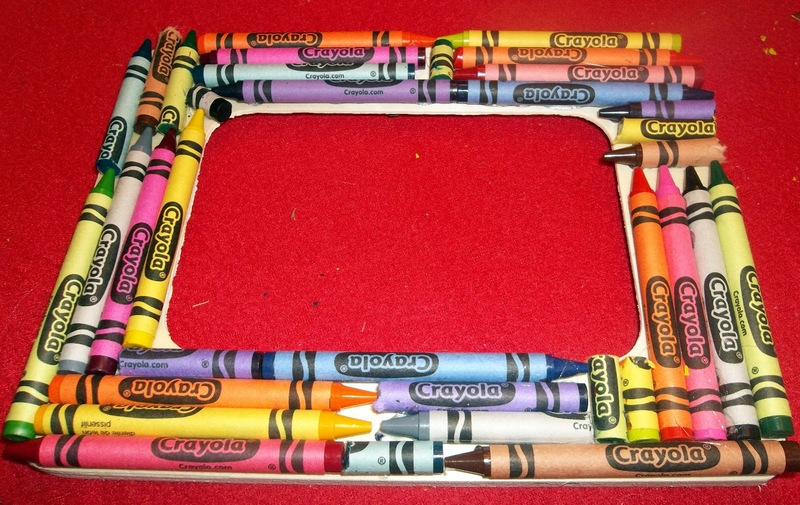 You can grab Crayola Crayons, 3 boxes for $1. I LOVE stocking up on Crayons to use as stocking stuffers. 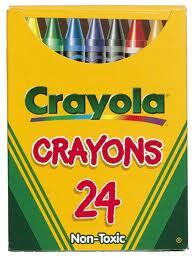 Plus, you never know when the teacher will be asking for NEW crayons. 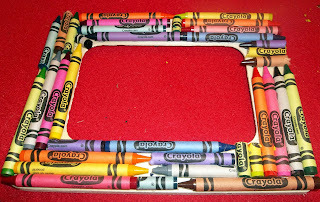 This weekend, we put some of our crayons into use making this super cute "Back to School" Frame.